A tropical desert located in the corner of the earth, Baja California’s Cabo San Lucas is a vacation paradise, especially when coming from a cold wintery city like New York. With its ample sandy beaches and low tides, it’s ideal for kid-friendly family excursions and peaceful sun-tanning sessions with friends. Make that creamy complexion a caramel glow on Cabo’s quiet beaches while sipping on a margarita to-go on one of the many ocean-view bars. 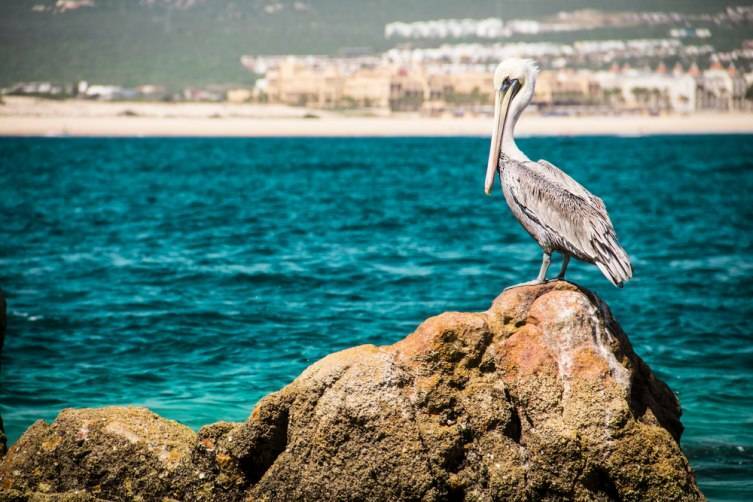 Apart from the glorious waters and mountain views, Cabo has much to offer, such as top-tier fish markets and modern Mexican restaurants. There are open-air night clubs that boom with all kinds of music throughout the night, as well as athletic beach activities and small shops and food trucks along the malecón. Among one of the tourists’ favorite attractions is the water tour of the peninsula via speed boat or yacht on the corner of Mar de Cortéz and the Pacific Ocean, from where one can see the entire city including the various remote islands and large sand dunes along the water. With its perfect warm weather and incomparable sunsets and ocean views, Cabo San Lucas is a must in your vacation bucket list; but remember, once you reach paradise there’s no turning back! 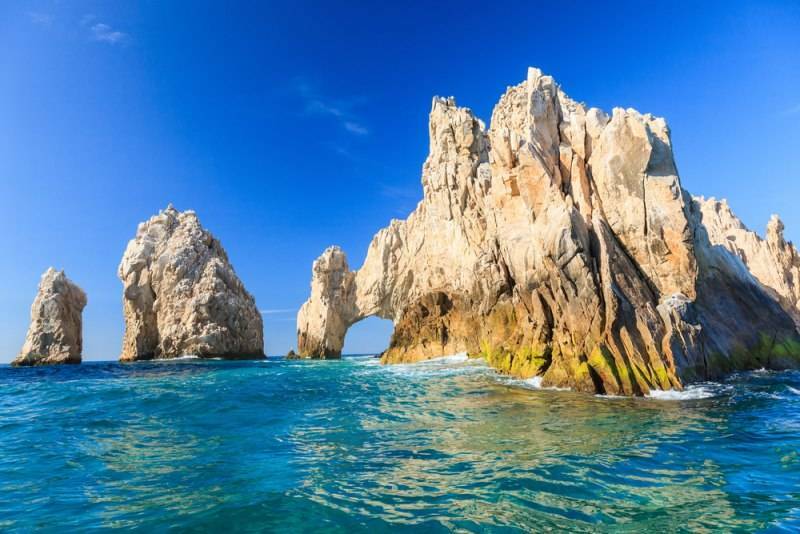 What locals call “the arch” of Cabo is a large rock formation which marks the tip of the Mexican peninsula. Here you can see a myriad of tourists climbing atop ocean rocks and wet sand to get a glance of this rarity and take one last selfie. Take advantage of the beautiful weather and warm ocean breeze, and take a walk to this semi-tropical corner of the earth. 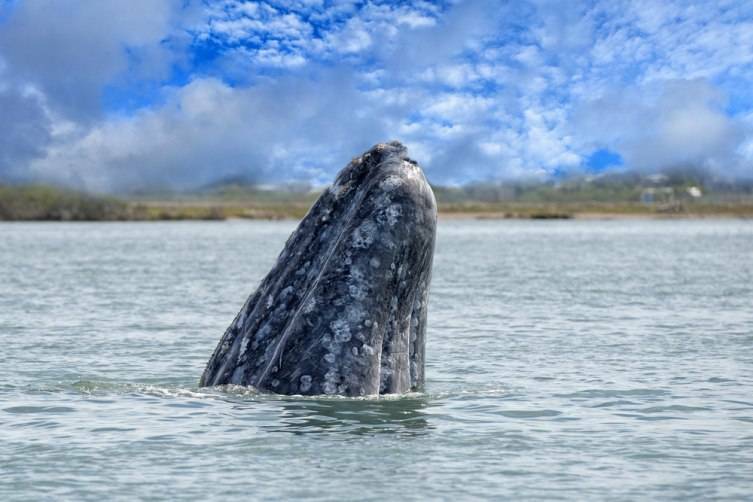 Spend a sunny day out at sea admiring the gran variety of Mexican sea creatures such as sea lions, blue and gray whales, pelicans, seagulls, cormorants and many more, atop a modern yacht. If you want to get the full island experience, choose to travel on a local speed boat, and be sure to bring a sun hat because the Cabo rays are strong even in the winter. Playa del Amor, as locals call it, is one of the most remote beaches in all of Cabo. Only available via water taxi, this super calm slice of sandy heaven is what your city soul has been longing for. Bring along your other half and take a stroll together down the never-ending pearly white sand followed by a dip into the clear warm water. In this corner of paradise there is not much to do but breathe, but who doesn’t need that once in a while? 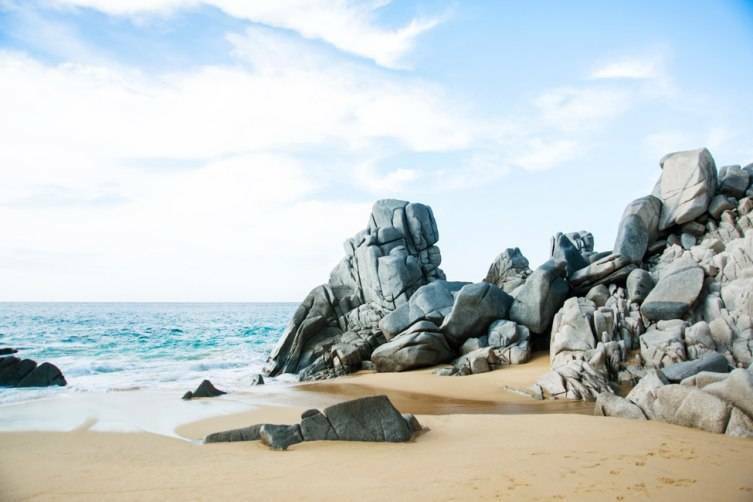 If you are the adventurous type, Cabo is one of the most wonderful places to snorkel. On the waters surrounding Pelican Rock – located almost at the tip of the land’s end – wildlife is prosperous. When underwater, you may see everything from starfish to sea urchins to Cabo’s local puffer fish, among others. Pelicans stand on the desert rocks and vibrant corals brighten up the crystal clear waters. Even if snorkeling is not usually your activity of choice, you will not want to miss out on this. 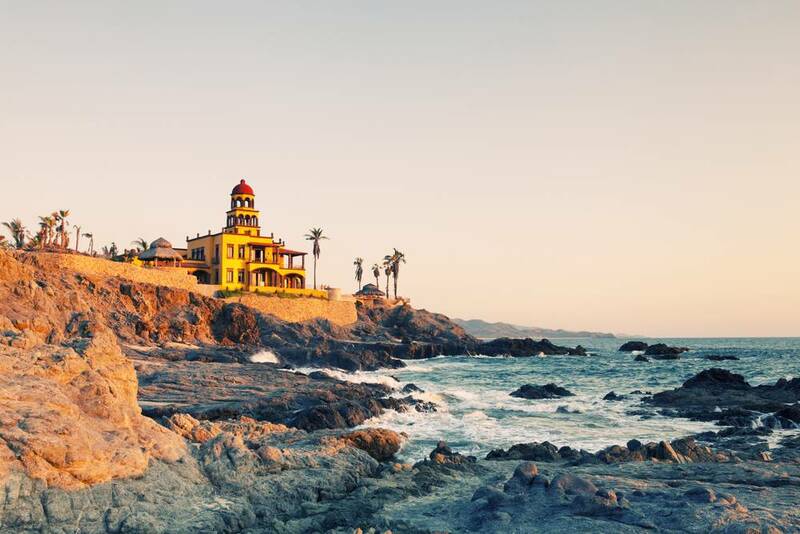 If you are in Cabo for a few days, Todos Santos is a close-by town well worth your visit. 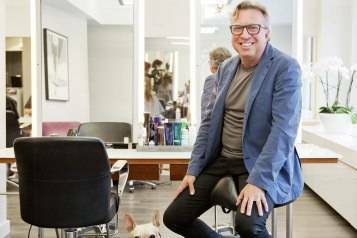 With quaint coffee-shops with chic European influences, and small organic markets and local art shops, this small town is also knows as the home of the famous Hotel California. Even if you are not an Eagles fan, the hotel is a beauty and the surroundings are even better. Go drink a café de olla and buy some new Mexican artwork for your walls, after all, Cabo is just a short car ride away.